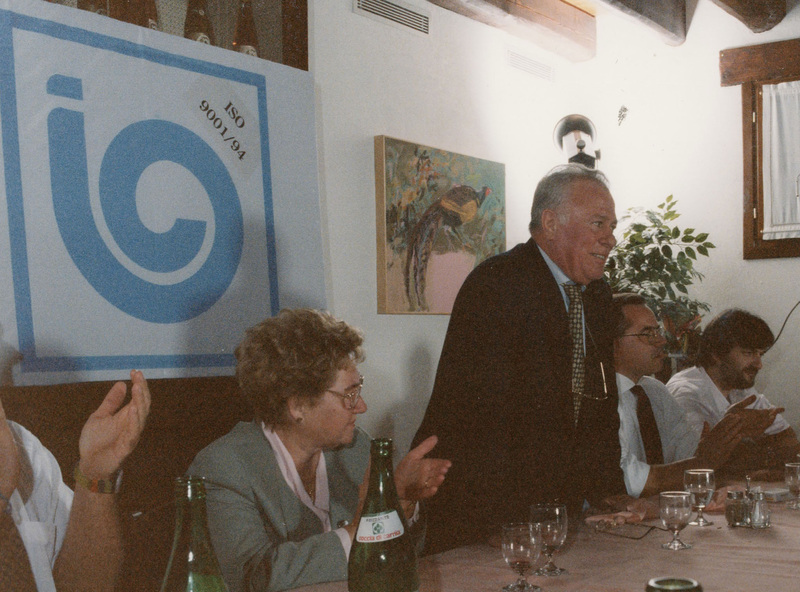 Two days before his sudden demise, Luciano Miotto approved the draft of the cover story on IMESA, the now global company he founded together with his father Gianpietro and his brother Carlo, where he served as CEO. The Detergo editorial staff is therefore honored to publish the draft version approved by our friend Luciano, including his very own words between quotation marks. Fifty years of IMESA, fifty years of history. They span from the Moon Landing in 1968, through the fall of the Berlin Wall, the advent of the Internet, all the way to the InSight lander just launched to probe the surface of Mars. Fifty years of IMESA pursuing business growth and increasingly higher quality standards, culminating in the new line of washers capable of communicating in real time through the Web, and ready to be unveiled at EXPOdetergo international 2018. 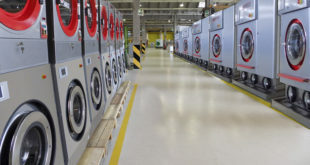 Exactly halfway through the first 50 years in business of the company, and not merely from a symbolic standpoint, the owner of a laundry in Isernia purchased a “lavapiumoni LP 14” high capacity washer. Today, during our visit to the company, Imesa received a call from this client apparently looking to defy eternity in IMESA’s name by replacing a part on the machine she purchased 25 years ago. Hence, we should recall the exponential growth of the brand, which started out providing outstanding products and highly professional services to small and medium businesses in the HoReCa sector, a key element of IMESA’s target customer base to this day, expanding its business range with products specifically designed for industrial laundries a few years ago. On 22 September the factory in Cessalto (province of Treviso) will open its doors to the public and provide an opportunity to see all of the above first-hand as part of its sumptuous 50th anniversary celebration, punctuated by the fascinating, rhapsodic voice of a personage named “Emilio” recounting the story of the company, captioned word for word on the company monitors. 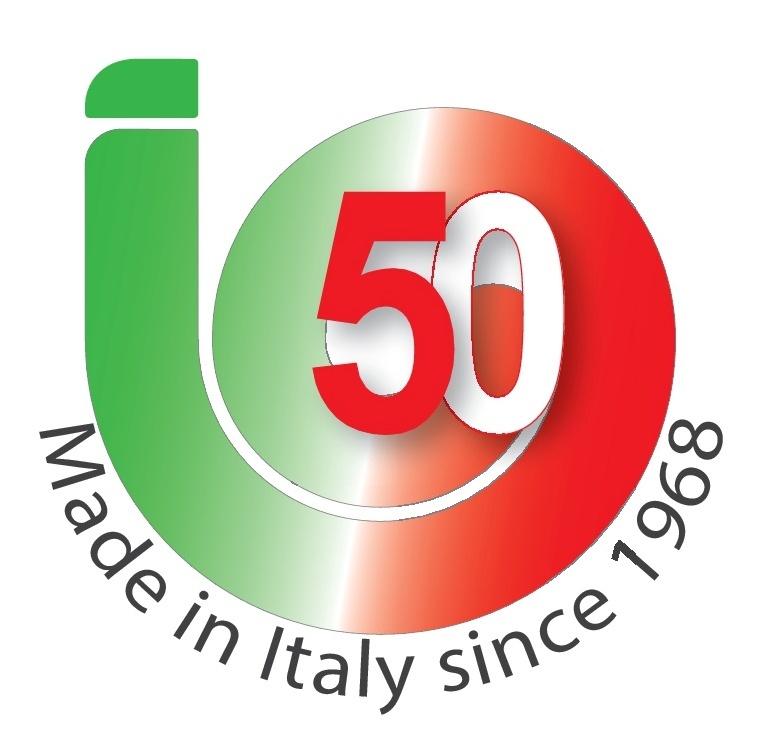 Yet, the pleasure of celebrating the 50th anniversary of a North-Eastern Italian company that, since its foundation in 1968 has grown to export washing machines all over the world, goes far beyond attending an amazing, imperative party. Beneath the volley of Prosecco corks lies the story of a name that became a “brand” of absolute global excellence through endless meetings, challenges, experiments, inventions and, above all, thanks to its vision and determination to keep raising the bar. the LM series washers with loading capacity of 26 and 32 kg, respectively. Later, on 19-22 October, these same two amazing new models will be showcased in Milan, and make their official debut on the global stage of EXPOdetergo International. that reads “Made in Italy”, since first and foremost they clearly belong to a school of thought, not a product category, akin to the inspiration underlying the entire history of IMESA. The ergonomic and sleek design of the LM 26 and LM 32 washers reveals they are made to “run” and operate at high speeds, driven by technology that makes them strong competitors in the global IoT field. 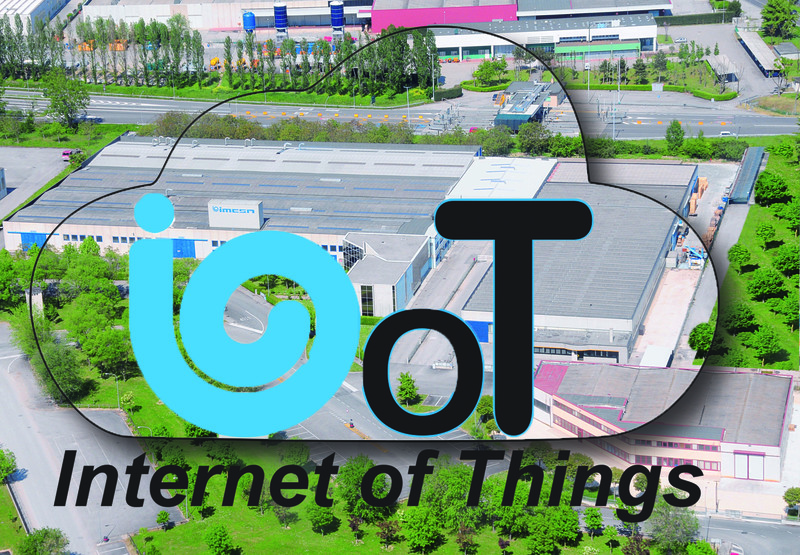 This last is the magic acronym for the Internet of Things, which can connect anything you can dream of, and tends to obliterate distance and time constraints. noise, and analyze out-of-balance conditions. 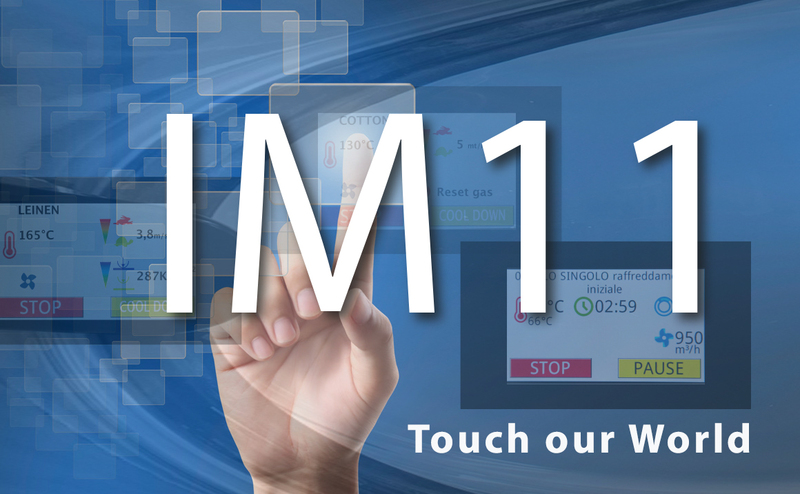 “This will permanently expand the machine management functions accessible through the cloud – says Luciano Miotto, CEO of IMESA – and further enhance the constant and bidirectional connection between the owner/user and IMESA’s Service staff with regard to any issue, whether it be ordinary management, maintenance, replacement parts, or pumps related. This is how the mature and long-term partnerships behind today’s most advanced business relationships are formed”. This belief is so ingrained that for the new LM product line, including the 100 and 125 Kg “heavy-duty” washers in production since last winter, IMESA now offers a new type of acquisition plan named “Pay per Use”, which is based on the actual use of the machine. 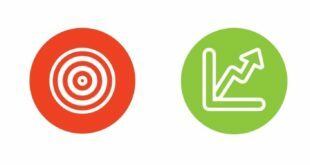 “With Pay per Use, IMESA retains ownership of the machine and to use it – Luciano Miotto explains – the customer pays a fixed monthly fee and a monthly usage fee that varies depending on the number of cycles and actual hours of use reported by the system itself to IMESA. 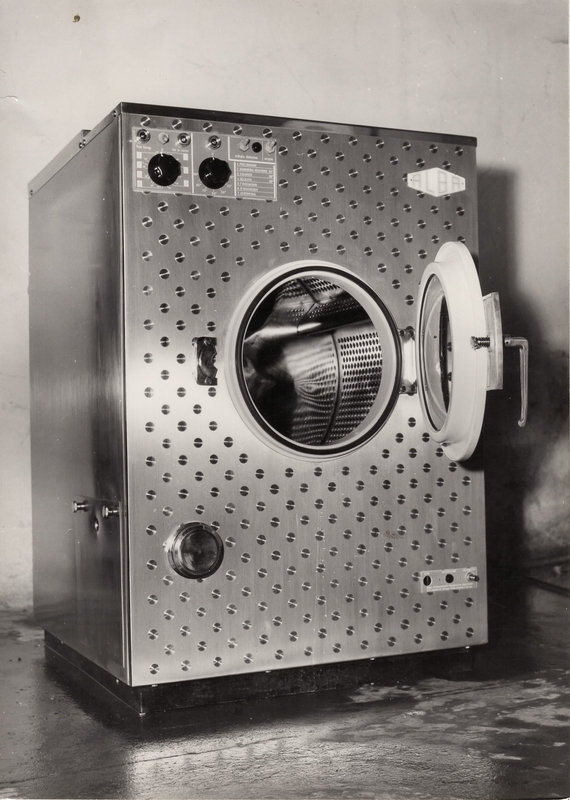 It’s a versatile solution which, among other things, will allow us to meet the needs of small to medium sized laundries”. Within a different context, the same IoT launched by IMESA will be used in a couple of years to control the probe of the InSight lander from earth, while it works on the surface of Mars. It seems to fit the history that continuously set the pace for the last fifty years of IMESA’s machines and business. 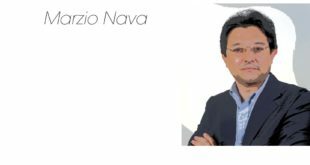 “IMESA was founded in the year of great aspirations, 1968 – recalls Luciano Miotto – when a group of former employees of nearby Zoppas established this brand in an effort to fulfill their dreams”. 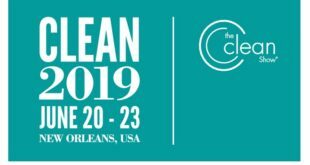 huge potential of the industrial laundry market. “If I had to choose one image to describe these last fifty years – Luciano Miotto concludes – it would be that of the display screen on IMESA washers made at the beginning of this century, which was oval, just like the famous steering wheel of the Ferrari driven by Michael Shumacher to win the world championship. It was our way to make ourselves feel part of a shared history, where Made in Italy excellence has always tended to exceed any goals”.